Why not learn a new skill in 2014? Learn to knit and crochet and you'll learn a life skill that can be creative, extravagant, economical, solitary, sociable, charitable, stress reducing and health inducing! These great online resources from Slugs on the Refrigerator are free to access and can get you started. Remember we're always happy to help in the shop if you get in a tangle. Learning as a group is fun - you're often not the only one stuck on something, you can ask questions of other group members and you can support each other through any tricky bits and encourage each other. You get a professional tutor who can start you off with no bad habits and who can encourage you to find your own comfy spot. The group is small - only 6 people, so you'll get lots of one-to-one attention if you want it.On these courses all the materials are included so you don't have to worry if you've not got the 'right' yarn or hook or needles. 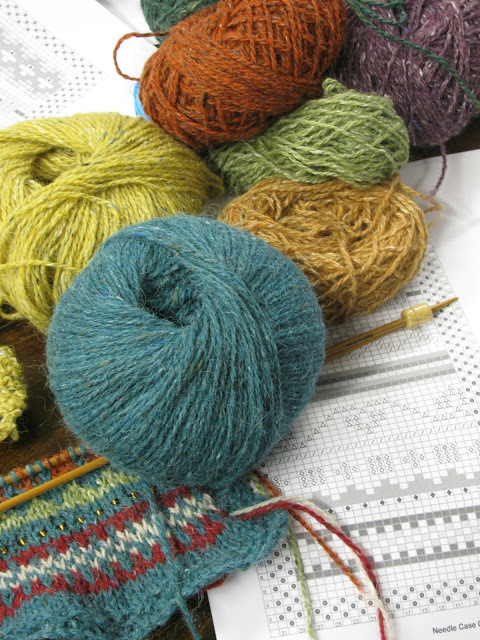 This workshop is aimed at knitters who would like to try Fair Isle knitting. You will make a sewing needle case using lots of colours of wool! And learn how to add beads too! Techniques to be covered: how to knit continental style, carrying both colours - one in each hand, reading a chart, and maintaining a consistent tension. Using beads in your knitting and how to hand felt. 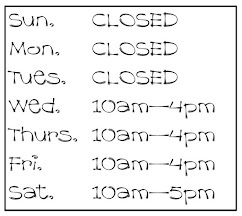 Class requirements: yarn, beads and knitting needles are provided. Read more about our First Steps in Fair Isle workshop here. Aimed at those who want to knit socks. If you can follow a pattern, knit and purl then you can do this class! You will learn how to knit a sock from the cuff down using a variety of methods - learn how the best cast on and how to graft your toes seamlessly! 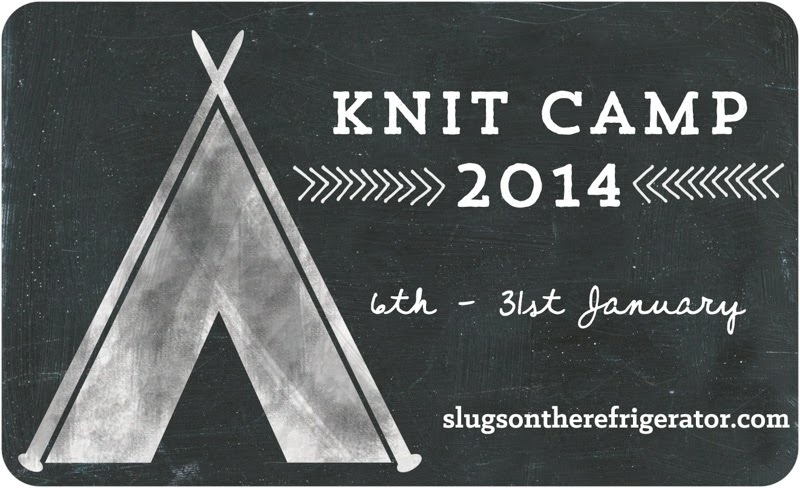 You can knit a wee sock in a day! Techniques to be covered: use double pointed needles, 2 circular needles and magic loop. cast on for cuff down socks and grafting your toes. Learn how to make a heel flap and to prevent holes at your gusset! All these skills are easily transferable to other types of socks. Skill level: Must be able to knit, purl, increase, decrease and follow a simple pattern. 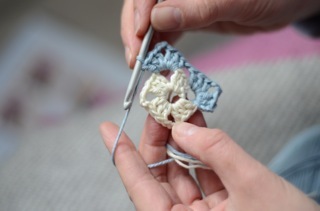 This workshop is aimed at beginners or for those who have not picked up a crochet hook for many years. Class requirements: Please bring scissors. The cost of the workshop includes yarn, a crochet hook and a wool needle. 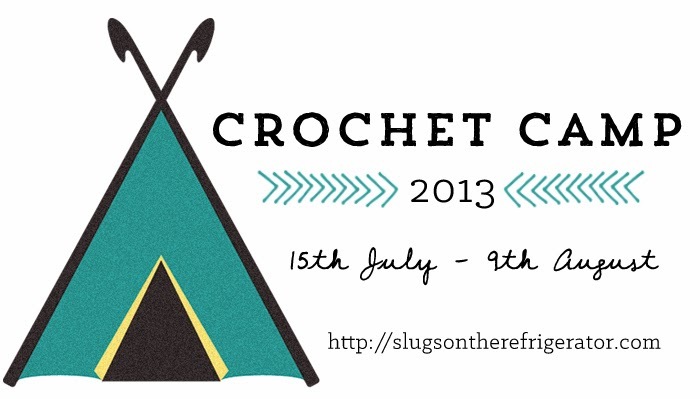 You can see what happens at a Learn to Crochet workshop here! 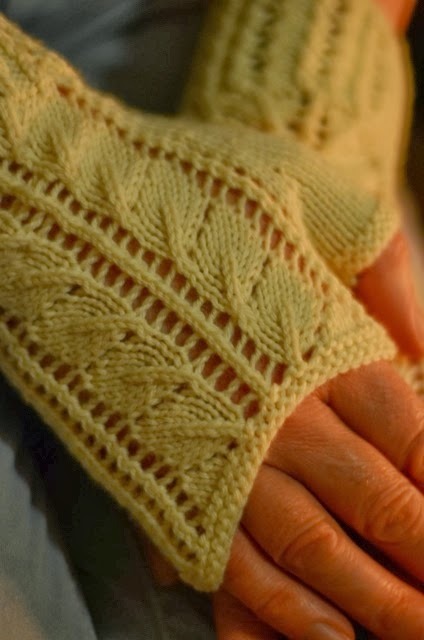 A steek is a bridge of stitches placed within the knitting at an opening point. Such as the front opening of a cardigan. It allows the knitter to keep working in the round without interruption. When the knitting is complete, the steek is then cut and reinforced, thus creating the required opening. This workshop is designed for those who are interested in learning how to work a simple steek and improve their stranded knitting technique while working in the round. Techniques covered: during the class we will work on a mug cosy using your chosen method of circular knitting. You will learn how to carry one colour of yarn in each hand, how to follow a Fair Isle chart and how to complete a simple steek using only your knitting needles, wool needle and scissors. Other methods of steeking will be demonstrated. Class requirements: 25g ball of Jamiesonʼs Spindrift, 3.25 mm knitting needles, sharp wool needle are included in the workshop fee. Just bring scissors. Additional colours of yarn are provided. Skill level: Must be able to work in the round and follow a simple pattern. Designed for those who would like to try lace knitting for the ﬁrst time or for those who need a refresher of the basic techniques. Learn the skills required to knit ﬁngerless gloves with a beautiful lace panel. Techniques covered: While working on a practice swatch, you will learn simple lace stitches, abbreviations and what they mean. Later while working on the ﬁngerless gloves you will also learn how to read from a lace chart, plus tips and techniques for future projects. 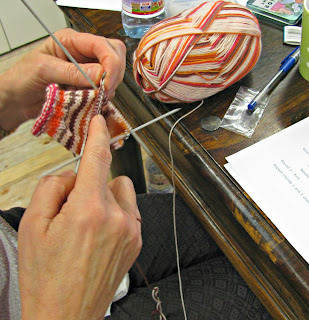 Class Requirements: yarn (Rowan 4ply wool), knitting needles and wool needles are included in the workshop fee. Just bring scissors! Skill level: Must be able to knit and purl with conﬁdence and follow a simple pattern.